corporate and executive travel, or a night on the town with someone special. 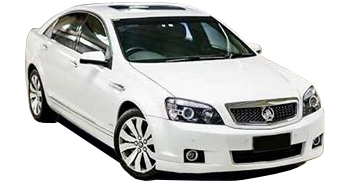 As South East Qld’s only 6 Star Certified limousine service you are guaranteed not only the best range of limousine’s but also some of the newest and best vehicles. For your comfort & safety – optimum seating comfort is allocated at 67 kilograms per seat belted position – We will NOT overload or weight overload our vehicle’s. 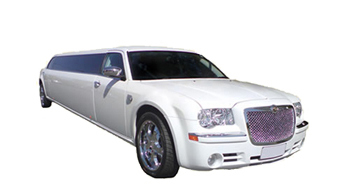 Our fleet includes White Chrysler 300 C Super Stretch 11 seat limos – ( with 5th. door for easy access ) – Along with the Ford 13, 11, 9, 7 super stretch & stretch limousines fleet. 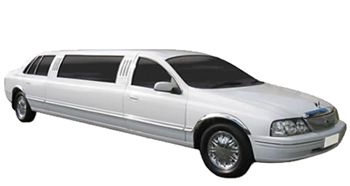 Golden Gate Limousines are a Queensland Transport Accredited Limousine Service & Queensland Limousine Association. Our experienced and uniformed chauffeurs provide a friendly and professional service, which is on time, every time. 6 Star Certified & Guaranteed Service…Your Premium Limousine Service….Our vehicles are always presented to you in immaculate condition, with our services guaranteed to meet the highest standards. We guarantee the best prices on the best limousines or your booking is FREE! Ribbon, tulle, wheel covers, red carpet, 3 bottle’s of Jacob’s Creek champagne, glasses, ice, chilled water & soft drinks, corkage, service and full attention by your fully uniformed chauffeur / butler. Everything you could need for your wedding transport. Our range of limousines, both sedans and stretch’s are the perfect choice for all your corporate travel requirements, VIP visits, or meeting transfers. We are available for last minute transfers to and from the airport. With our headquarters located only moments from the heart of Brisbane city, we are available for last minute transfers to and from the airport and Brisbane’s large selection of fine hotels, with prices very affordable. We are proud to announce that Golden Gate Limousines has been awarded the WINNER & Finalist from 2002 – 2016 Queensland – Wedding Transport Category in the Annual Australian Bridal Industry Awards. This special honour is testimony to our great service, and ongoing commitment to providing a Premium wedding limousine service. 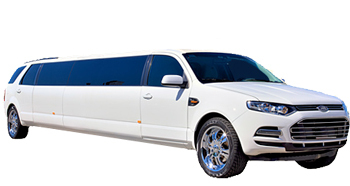 Golden Gate Limousines are a Queensland Transport Accredited Limousine Service, member of the Queensland Limousine Association.